Through education and cultural experience we seek to bring each guest a bit closer to the history and beauty of wine in Virginia. Seasonal offerings and regular programs in wine education promote the very best of our own personal wine journey. $20.00 per person, by reservation only. From the directive of Acte 12 in Colonial Williamsburg to the opening ceremonies of Philip Carter Winery in 2008 wine in Virginia was a foregone conclusion. Through an in depth look at wine through the centuries, this experience provides insight, history and taste. Wines from key vineyard across Virginia tell a beautiful story of culture, purpose and promise. As Philip Carter Winery anticipates the 250th Anniversary of the medal awarded to the Carter family in 1762 by the Royal Society of Arts in London for the first successful attempt at winemaking in America we are proud to promote a tasting that brings attention to those wineries who have led the industry in positioning Virginia as an international wine destination. This educational opportunity re-emphasizes our commitment to Virginia Wines and to their promotion. Special event. Sign up for our mailing list to be notified. $25.00 per person, by reservation only. Using local and regional cheeses, meats and condiments, this experience focuses on the art of pairing fine wine and food. Contrast, comparison and the challenge of discussion bring all the elements together for a wonderful educational opportunity. Held in our gracious Carter Suite, this experience is limited to 8 persons. Special event. Sign up for our mailing list to be notified. $15.00 per person, by reservation only. Featuring our beautiful and delightful “Danielle”, this tasting experience is done ‘blind’. Guests evaluate 5-6 rosé wines from across Virginia as related to color, clarity, aroma and taste. This educational opportunity re-emphasizes our commitment to Virginia Wines and to their promotion. Special event. Sign up for our mailing list to be notified. 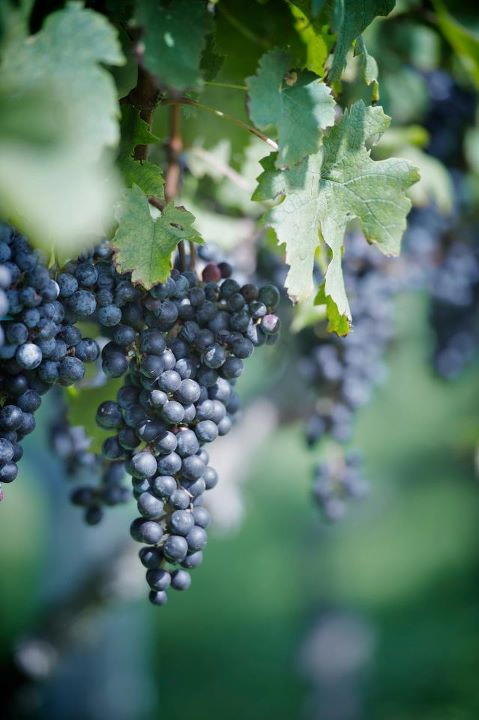 Discover the basics of wine growing and production. Learn the ‘right way’ to taste and tips to basic wine and food pairing. Includes a tasting of the Philip Carter range of wines. $20.00 per person by reservation. Special event. Sign up for our mailing list to be notified. Take a journey and discover the rich history of wine in Virginia and the significant role of the Carter family in that legacy. Includes a full tasting and VA cheese pairing. $20.00 per person by reservation. Special event. Sign up for our mailing list to be notified. Experience and taste the wines of Philip Carter paired with domestic and imported cheeses. Learn the basics of pairing and how to create the perfect cheese course. Includes a tasting of four wines & cheeses. $25.00 per person by reservation. Special event. Sign up for our mailing list to be notified. Gain insight into basic wine and cooking practices. Taste and learn how to use wine to enhance your meals. Includes a tasting of four wines paired with simple foods. $25.00 by reservation only. Special event. Sign up for our mailing list to be notified.